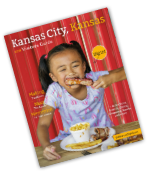 Step inside Children’s Mercy Park, home of Sporting Kansas City, and you’ll soon realize why Kansas City is now known as the Soccer Capital of America. 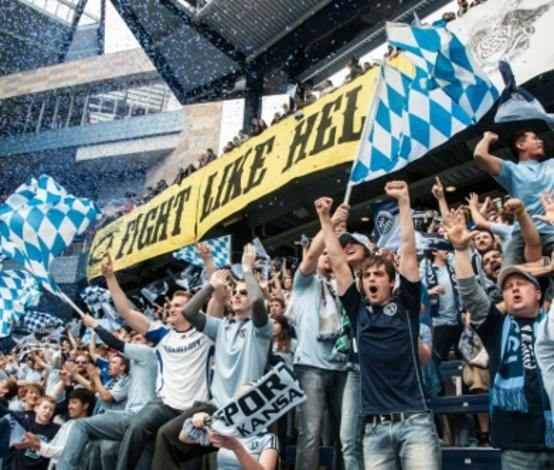 A state-of- the-art stadium, an infectious atmosphere and a talented club led by Sporting Kansas City’s winningest coach, Peter Verme—it’s no wonder that soccer fever has swept Kansas City. One of the 10 charter members of Major League Soccer (MLS) in 1995, Sporting Kansas City began as the Kansas City Wiz and later, the Wizards, before a rebranding as Sporting Kansas City in 2010. 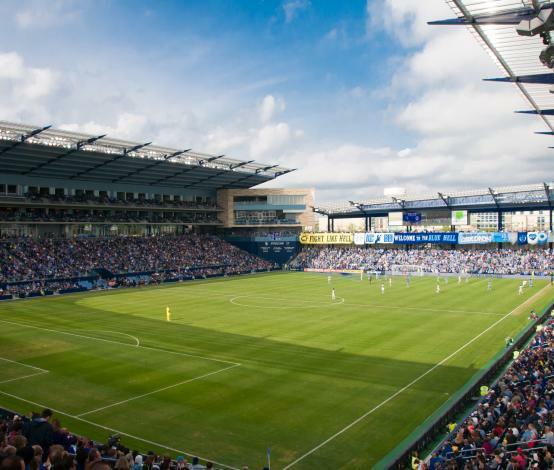 The club’s new stadium, Children’s Mercy Park, opened in 2011, a cutting-edge facility designed by sports architecture firm Populous that hosts 18,500 fans under a canopy roof. Don’t miss a second of the action with a 2,016-square- foot HD video board at the stadium’s south end and a 550-square- foot HD video board on the north end. Not only is Sporting Kansas City fun to watch—they’re good. Really good. The club’s resume includes two MLS Cup championships and the 2015 Lamar Hunt U.S. Open Cup, the club’s sixth major trophy overall. 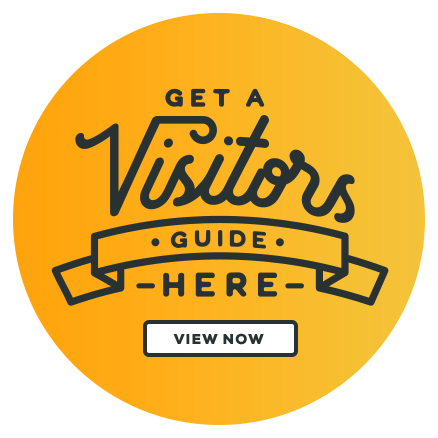 Whether you’re a long-time soccer fan or have yet to see a professional match, a Sporting Kansas City game is a highlight of any Kansas City, KS travel itinerary. The season runs from March through October, excluding preseason and postseason play. 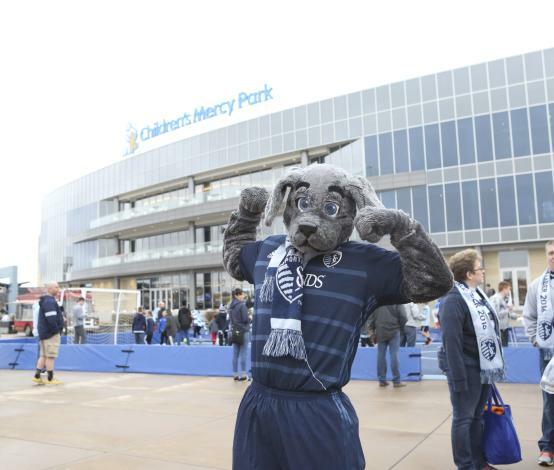 For the ultimate Children’s Mercy Park experience, buy tickets in the members stand and get access to the Boulevard Members Club, complete with food, drink and a Sporting Kansas City team store. And don’t forget to bring your appetite. Legends Hospitality and Sporting Kansas City introduced more than 20 new menu items in 2016, giving guests delicious options that range from steak-topped nachos and deep-fried bacon to street tacos and cheese platters.